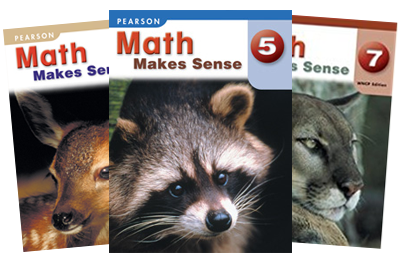 Show your students that Math Makes Sense! 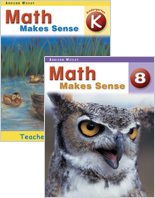 With math textbooks spanning from kindergarten to Grade 9, Math Makes Sense WNCP provides a balanced and flexible approach to instruction and a consistency of language and format as students and teachers move from grade to grade. The scaffolded lesson plans and differentiation used throughout Math Makes Sense allow for educators to reach all learners and promote understanding through problem-based learning. 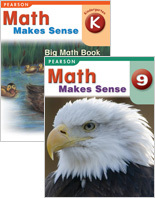 In addition, the research-based nature of this product ensures classroom applicability - Math Makes Sense is based on the most current mathematics research, and has proven its classroom functionality through extensive testing across schools in Canada. 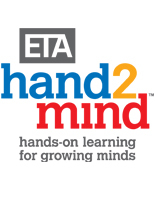 From manipulatives to Learn Everyware technology, Math Makes Sense also ensures that educators have all the teaching tools necessary to promote a continuously successful understanding of mathematical concepts. For more information, read the full list of features and benefits or preview the products.